CHECK OUT OUR PROMO FILM. CLICK ON THE ARROW ABOVE. SO WHY DO WE THINK THERE IS AN ISSUE AT PRESENT WITH PARENTING EDUCATION ? Whether you are expecting your first child or popping out quadruplets, becoming a parent can be daunting with each stage bringing new challenges. 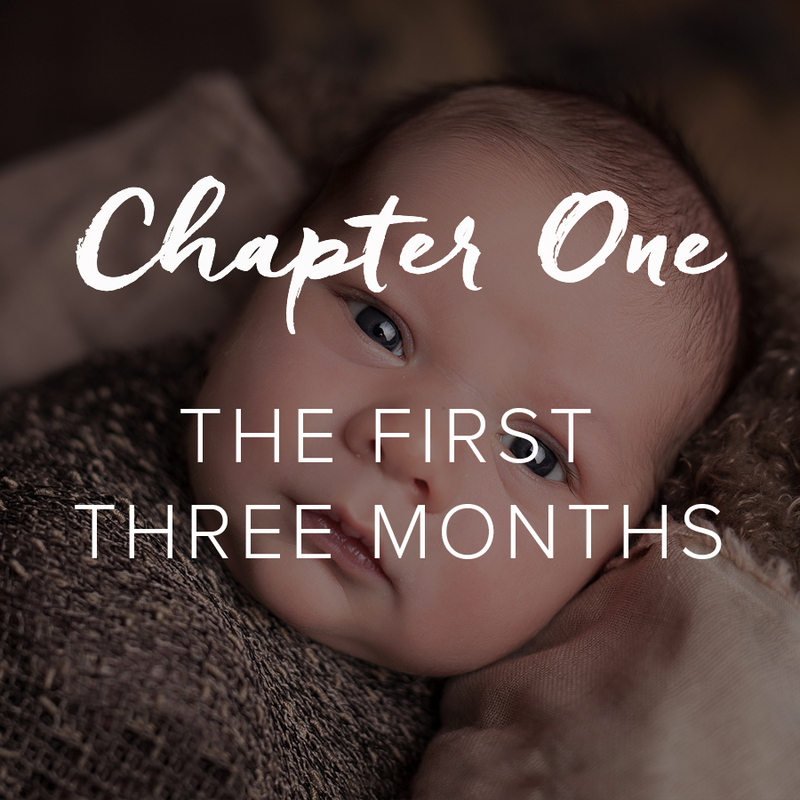 Not being given clear information on what could – and should – happen when you bring your baby home from the place of birth and this follows through (for us) right up until they start primary school! Lack of balanced advice. There are wayyyy too many 'experts' out there at one end of the spectrum and lots of people who are mostly research-based at the other. What about a mix of the two? The Parenting Chapter is the equivalent of a bosomy hug but fuelled with honest, real and accessible information on the parenting and grandparenting experience. Designed by passionate, down-to-earth parents for parents. Consider us friends with postnatal benefits. More than anything, we believe in working it out together. The Parenting Chapter provides online postnatal courses that aim to empower parents with practical, black and white and common-sense led insight, guidance and solutions surrounding the main challenges that will occur during the first 3 years of their child’s life. Everything has been tried-and-tested and is a mixture of both traditional and modern techniques. We've recruited a team of parenting professionals who are qualified where needed, highly experienced in their field and base their approach on research findings (where it exists) mixed with practical evidence. We've also recruited an amazing team of parent ambassadors and filmed them talking about their experiences from pregnancy to choosing a school. And not just mums - dads are parents too and we're fed up of them being missed out! We provide six courses, each focused on a chapter in your child’s first year and beyond into the world of toddlers and pre-school and of course, your first few years as parents. Courses have been designed for anyone who is thinking about having a child, expectant and new parents, parents with one child who are considering having more and we even have a course for grandparents who want to understand the in's and outs of modern parenting. We also facilitate connection between parents via our dedicated social platform and will soon be holding meet-ups for parents or friends of parents, who are going through mental health struggles and need support whilst waiting for professional help.